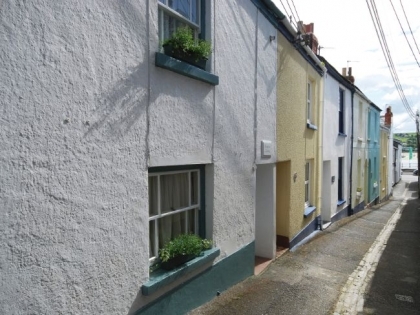 For pet lovers travelling to Devon for a self-catering beach holiday you are certainly in the right place as this is where we list all the Devon pet friendly cottages and apartments to rent on or near the seafront with sea views. 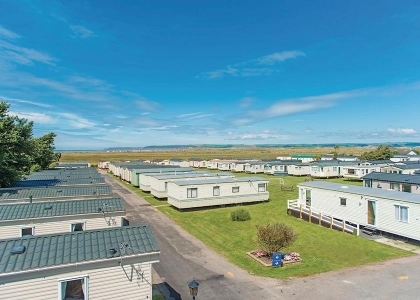 Whether you’re a couple or a large group you are sure to find excellent accommodation to suit your entire needs safe in the knowledge that your beloved pets will be welcome. 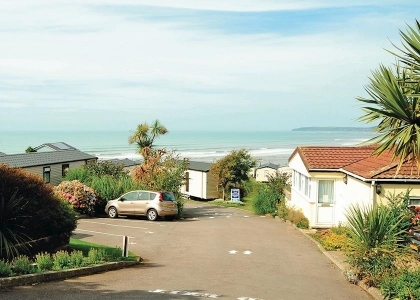 As we only list pet friendly beach cottages located on or near the beachfront on Beachlets you have the added advantage of knowing that the beach is never far away meaning long walks on the sand or coastal walks by the seaside with your dog in tow. 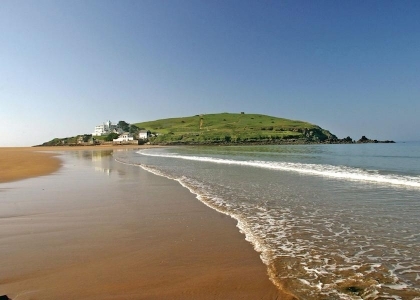 Make sure though that you check which are the dog friendly beaches in Devon to avoid any high season restrictions. 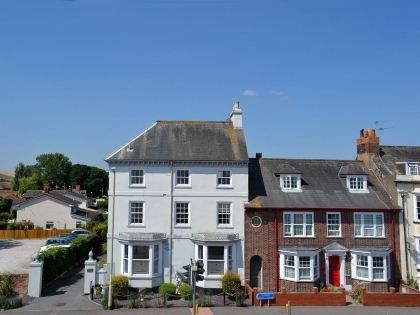 When booking please check with the owner or agent who should be able to provide this information. 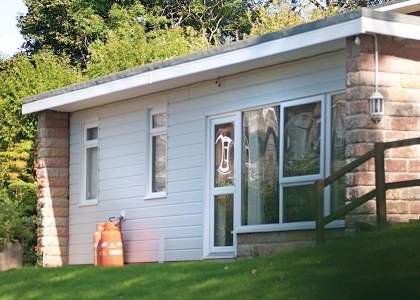 Most of the pet friendly accommodation listed here has enclosed gardens to ensure the safety and security of your pets but once again it’s a good idea to check all these details when making a booking. 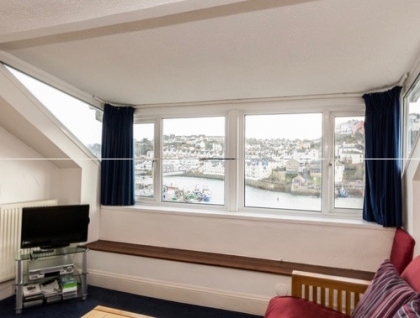 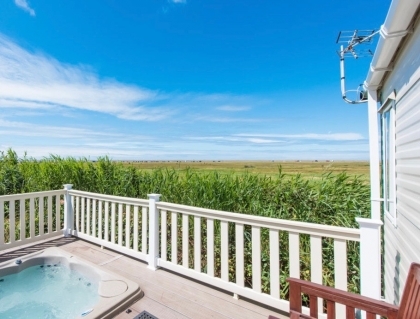 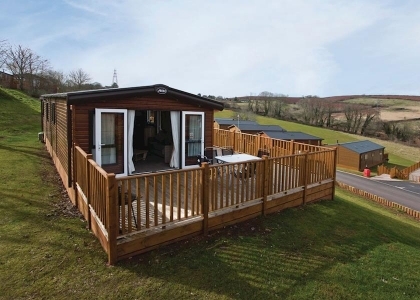 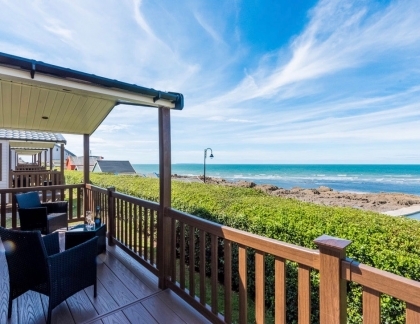 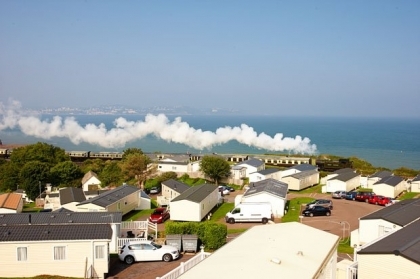 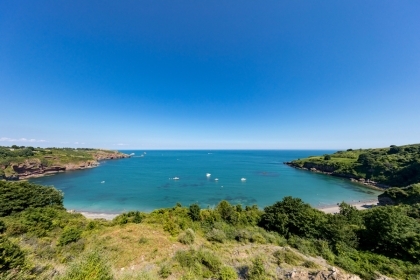 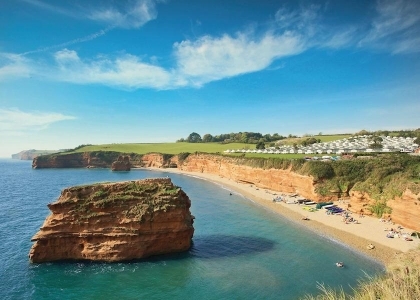 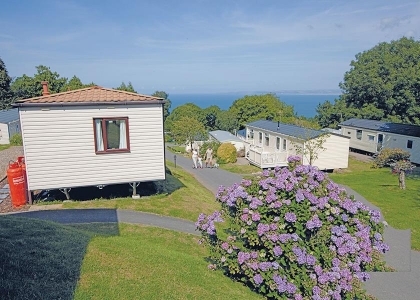 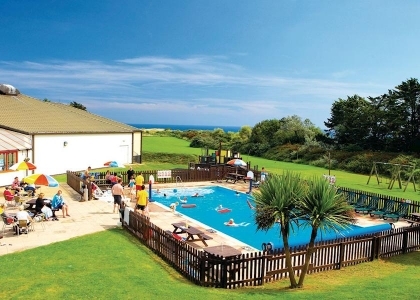 These coastal holiday homes offer a range of features including free WiFi Internet access, off road designated parking and some of the luxury pet friendly cottages by the sea even include hot tubs.